The need for such a feature is apparent in both developed and developing markets. It’s now available worldwide under the “More” tab in the Facebook mobile app. Facebook’s move is clearly self-serving: Users can stay longer on the network and have a better overall user experience. However, it also serves local businesses. If you operate a brick-and-mortar business that provides free Wi-Fi, log in to your Facebook business account and claim Wi-Fi network under the “Edit Page Info” tab. From there, you can take advantage of the new feature as a business owner and attract more visitors to your business simply being by featured on the map of the closest hotspots. While the platform might be more interested in internet connectivity around the world and bringing its users closer, it also serves a clear message about user experience. 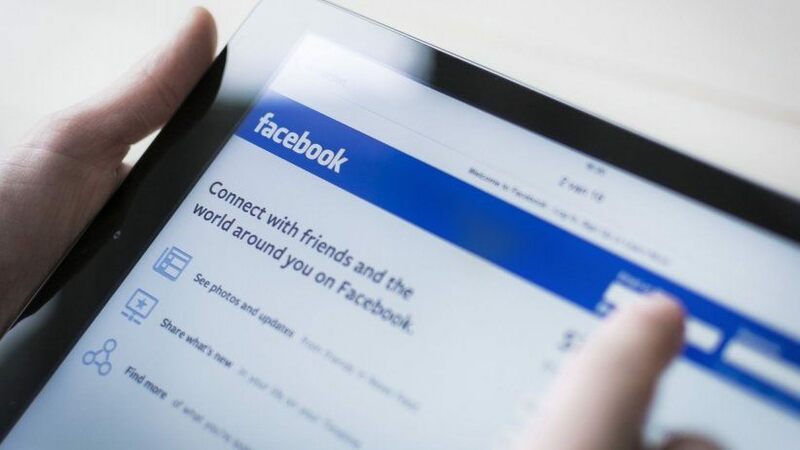 It’s no secret that people will bounce from any place with a bad internet connection, whether a Facebook profile or a website page takes too long too load. Google already accounts for load times in its search algorithm. Facebook might do something similar soon with its advertising space. One option that’s been available to Facebook advertisers for a while is to show their ads only to people connected to Wi-Fi. But advertising aside, as a business owner, you should still monitor the speed and performance of your site. In the world where we love large images and videos, and are transitioning more and more to browsing the web on our mobile devices, this is a crucial metric to check. Do you have a sales page with a pitch in the form of a video? Well, if that video keeps buffering or is too long overall, no one will see/hear your pitch. That fancy website of yours with full-width images? If it takes forever to load, no one will love it. If you have a developer on your team, I hope there is nothing to worry about. However, if you’re a one-man band, like a lot of us are, there are still a few things you can do. First, check your load times with Google PageSpeed Tools. It will not only grade your site for speed, but will suggest areas of improvements you might want to take a look at. If you do not get a 100, don’t panic. If your site got a grade of at least 70, there is no need to freak out. A vast majority of sites don’t get close to a 100. You might also want to invest in a caching plugin. There are a number of free and premium plugins that do a great job at speeding up your website. Finally, always think about the size of your uploaded multimedia. Do not upload huge files unless you need them to be displayed that way. Even then, optimize your images with plugins. Also, if you do decide to go with large multimedia files, take a look at lazy load plugins. A lot of those come bundled with caching plugins to improve the performance of your website. Finally, if you’re taking all the necessary steps and your site is still sluggish, you might also want to check with your hosting provider. Cheaper hosting usually means a slower website, but not necessarily. If you do like your host, upgrade to a dedicated hosting, which means your website gets more of the bandwidth and it (usually) doesn’t share the bandwidth with any other website. Think about the fact that a lot of your website’s traffic is mobile these days. While Wi-Fi connection is an awesome thing to have, it’s not always the case. If your website is highly optimized for functionality and speed, you don’t have to worry about visitors bouncing from your website as soon as they and on it. Plus, it creates an amazing user experience people would want to come back to, with or without Wi-Fi.